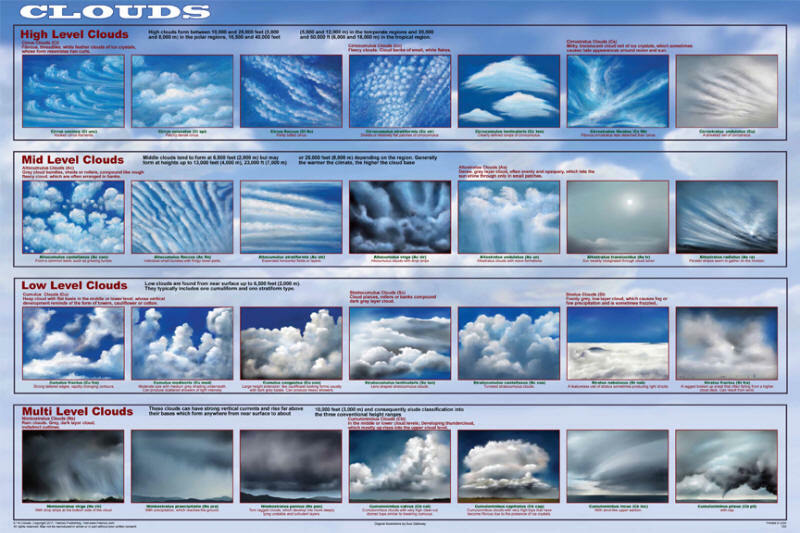 This poster shows the different types of clouds. Many only form at certain altitudes, so this poster presents them as high-level, mid-level, and lowlevel. The bottom row is devoted to clouds that may be on multiple levels. Cloud identification is one way in which weather can be predicted. 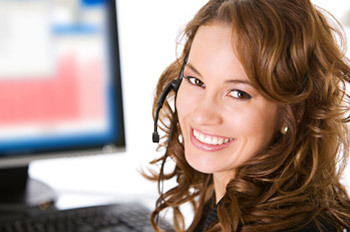 To ensure absolute accuracy, all of the images are original illustrations based on widely published data.